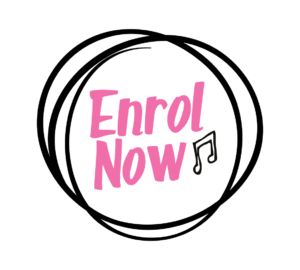 From playing tunes using just open strings to getting to grips with more advanced repertoire – enrol at The Music Place today! n your first cello lesson, your teacher will show you how to hold your bow and will get your bow moving to play simple tunes on the open strings. In your first few weeks of lessons, your teacher will encourage you to start using your left hand, learning notes in first position, as well as reading notes and rhythms. 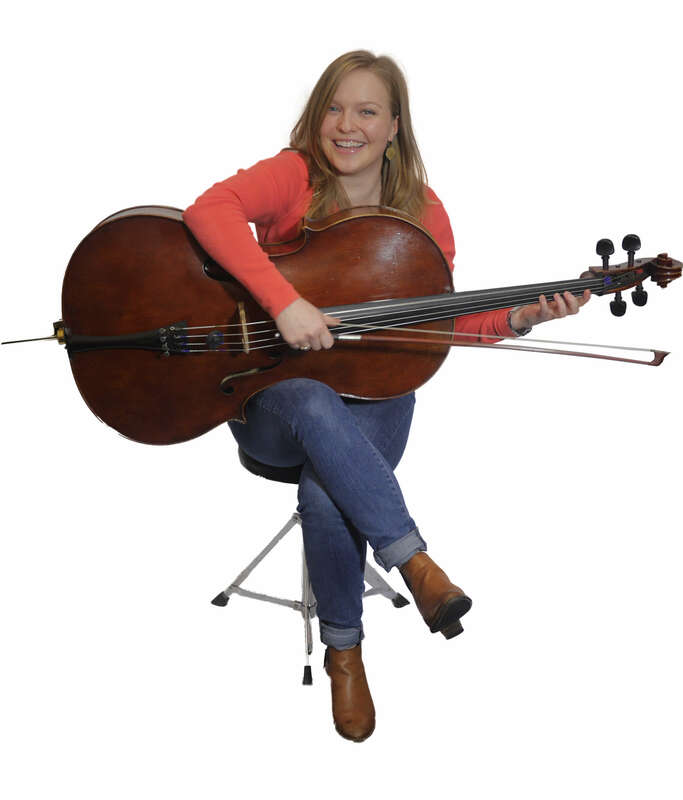 For a more advanced cellist, our Music Place teachers can work with you on improving sound quality and expanding the range of positions used by your left hand. They can work with you on holding and moving the bow, to encourage a free and open sound as well as introducing vibrato. You will be able to work with your teacher towards ABRSM exams, up to grade 8 and you will be able to take your exam here at the Music Place. Let your teacher know of any repertoire that you would like to work on or any aspect of your technique that you would like to improve. Put your name down on the string group waiting list!